Customers may confirm if vehicle is ready for redemption release here. 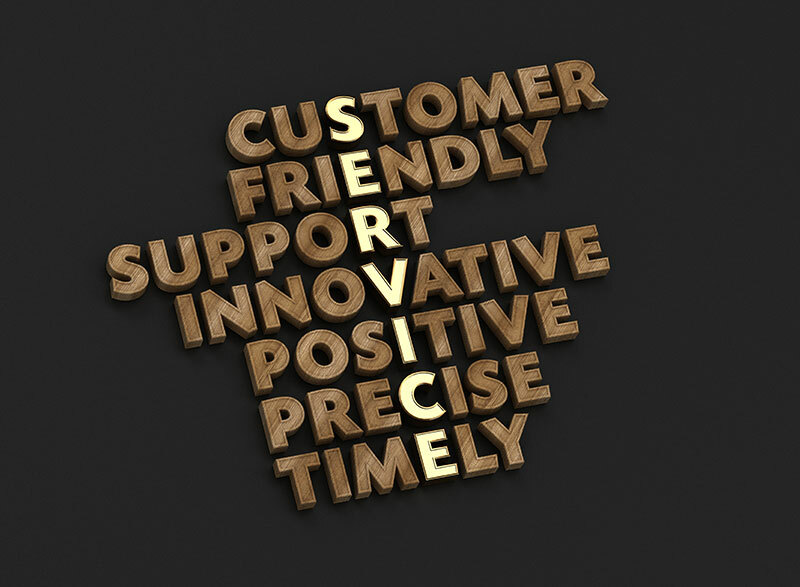 If we, or any of our partners, have missed the mark in giving you a stellar experience, we want to make it right. Please contact us with your concerns and we will give this the utmost attention.